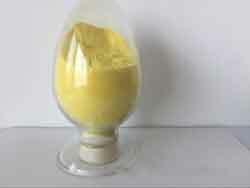 WB01 is used as a flocculant for all types of water treatment, drinking water, industrial waste water, urban waste water and in the paper industry. 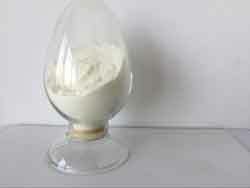 WB02 is used as a flocculant for all types of water treatment, drinking water, industrial waste water, urban waste water. 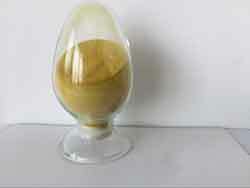 WB03 is used as a flocculant for industrial waste water, urban waste water treatment. 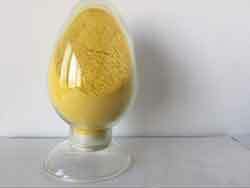 WB04 is used as a flocculant for industrial waste water, urban waste water.